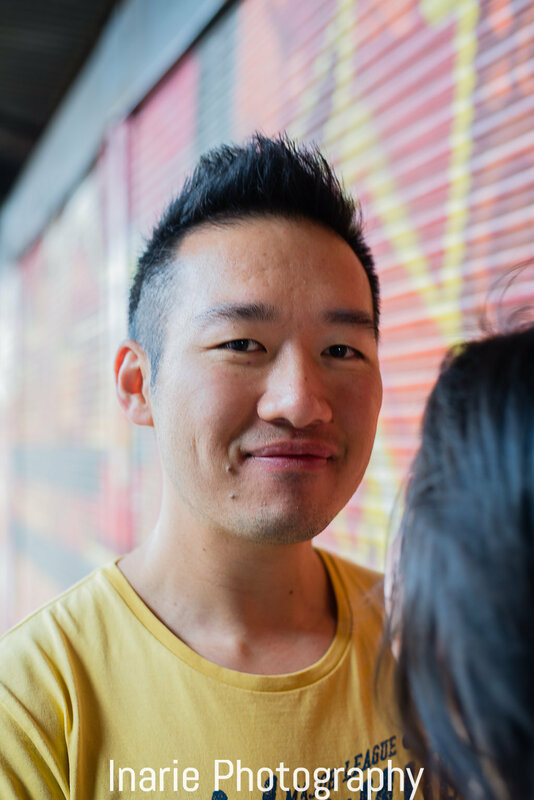 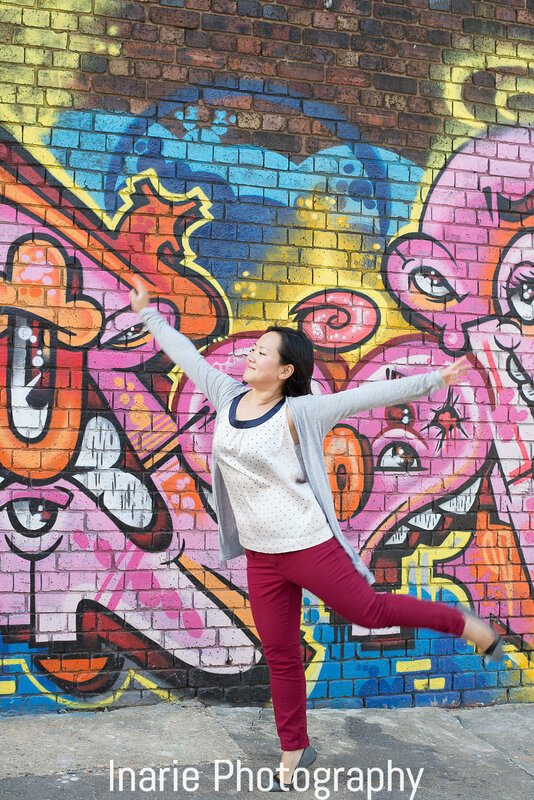 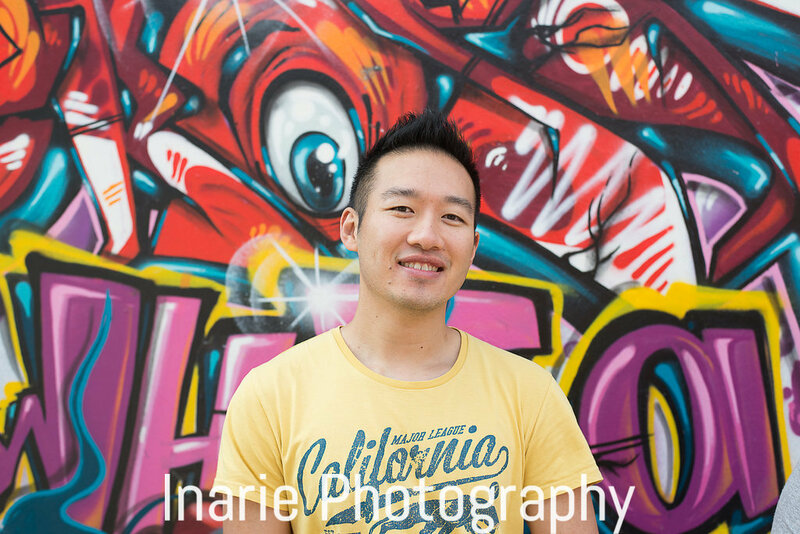 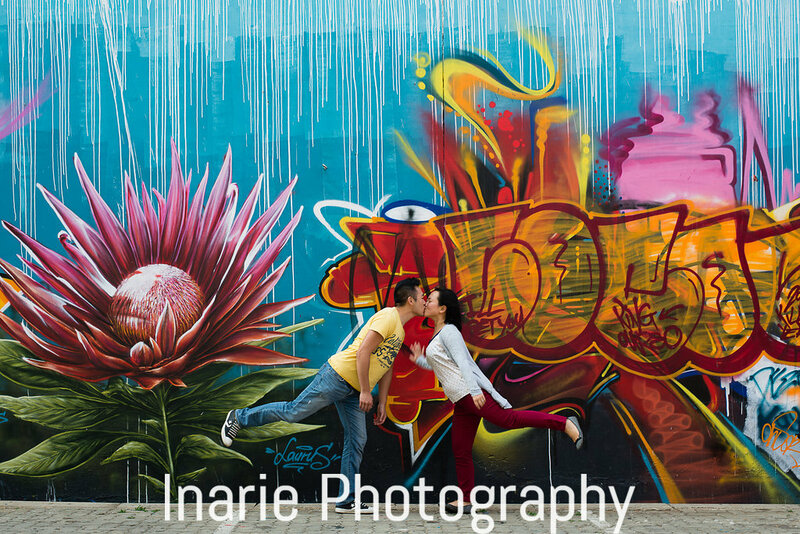 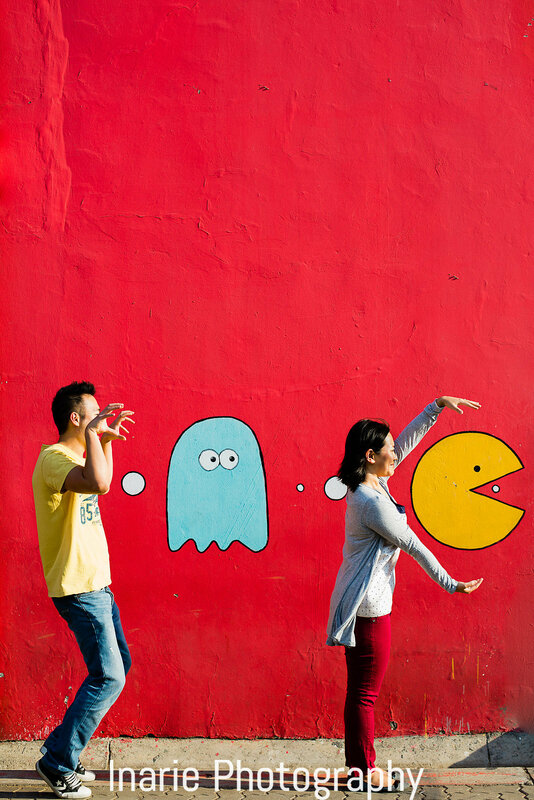 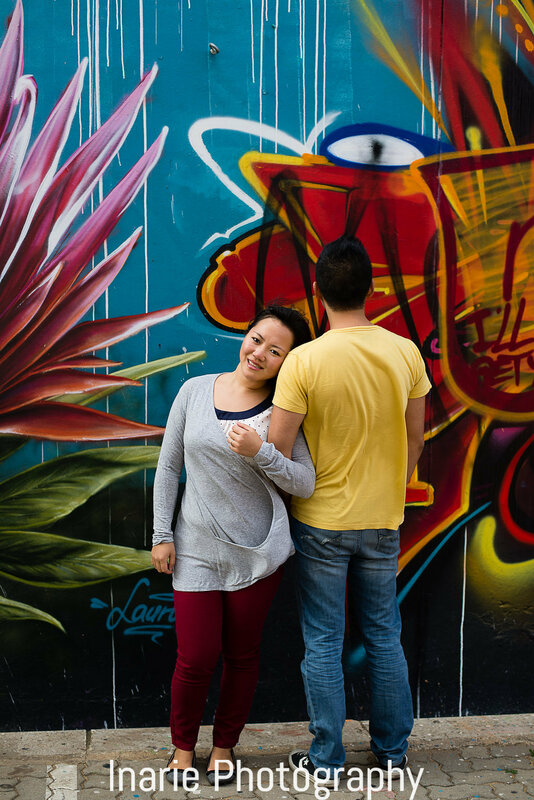 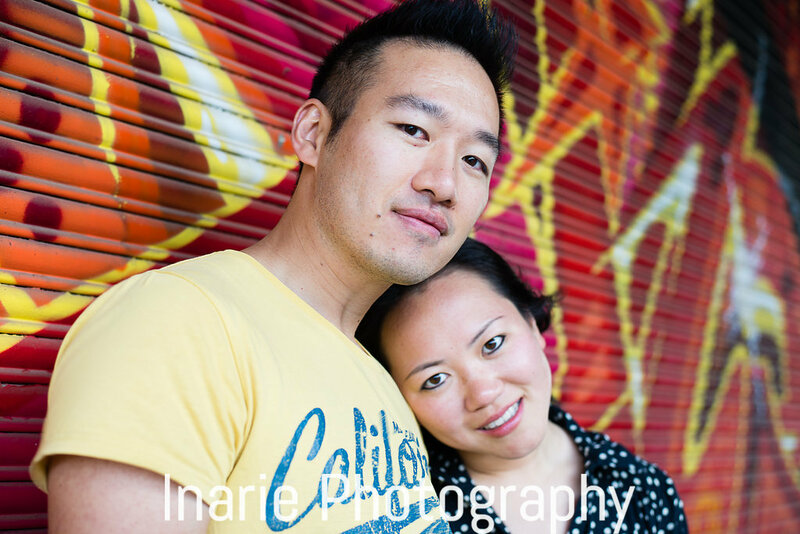 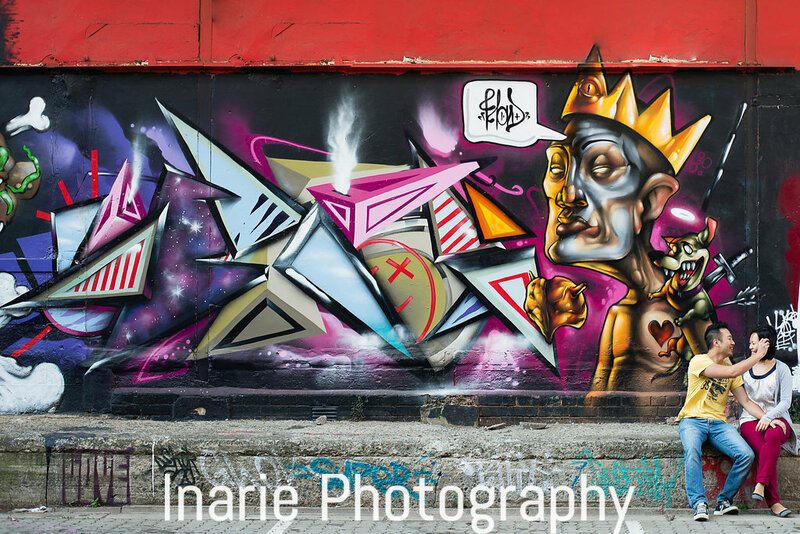 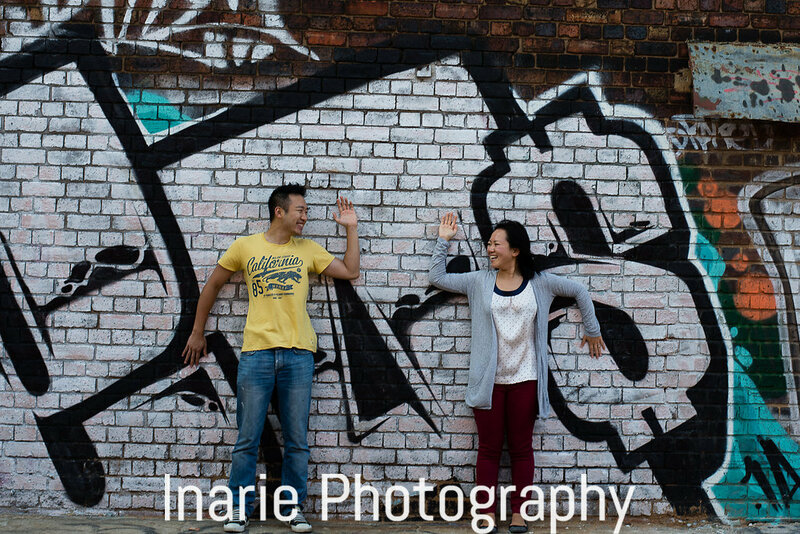 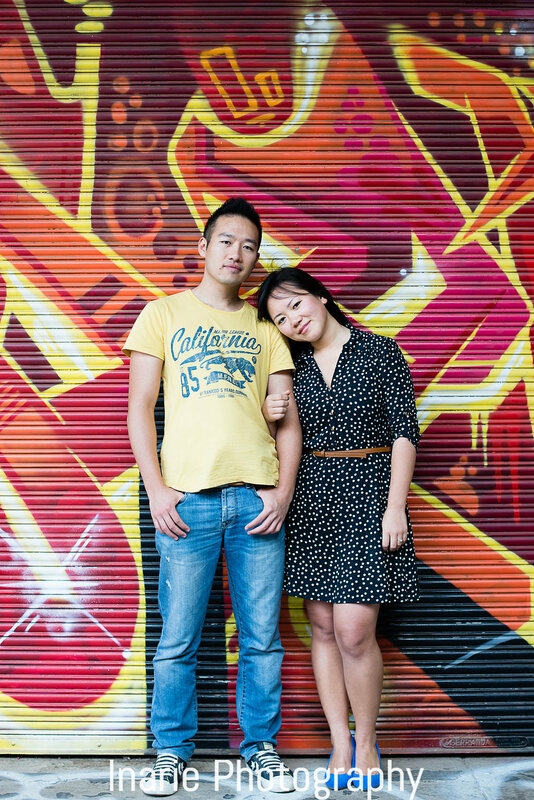 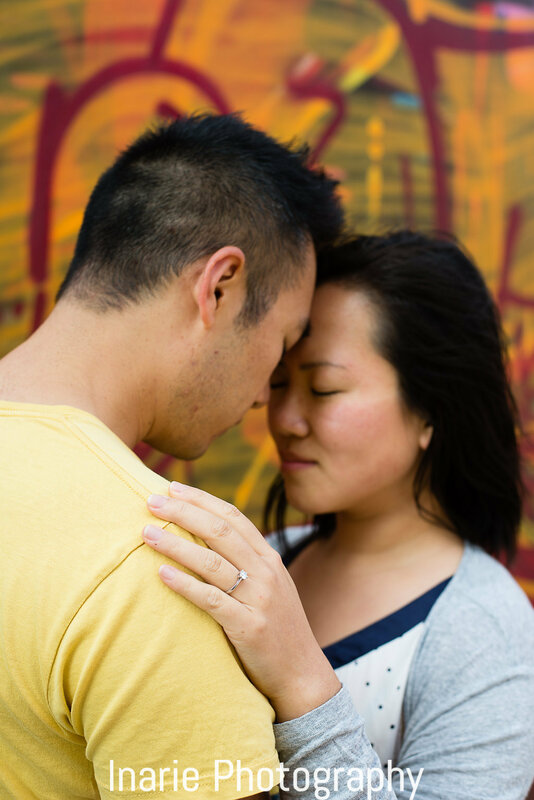 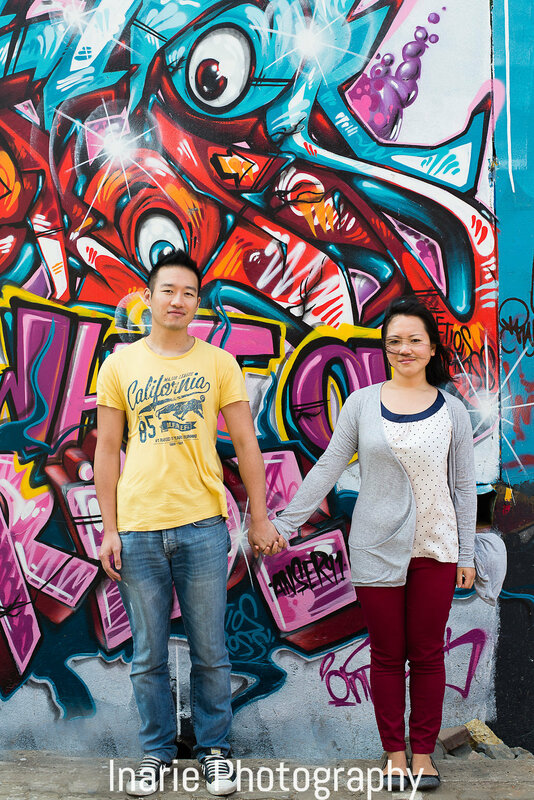 I had such a lot of fun doing Martin and Debby’s engagement shoot and Newtown’s colourful graffiti walls was the perfect place to capture them. 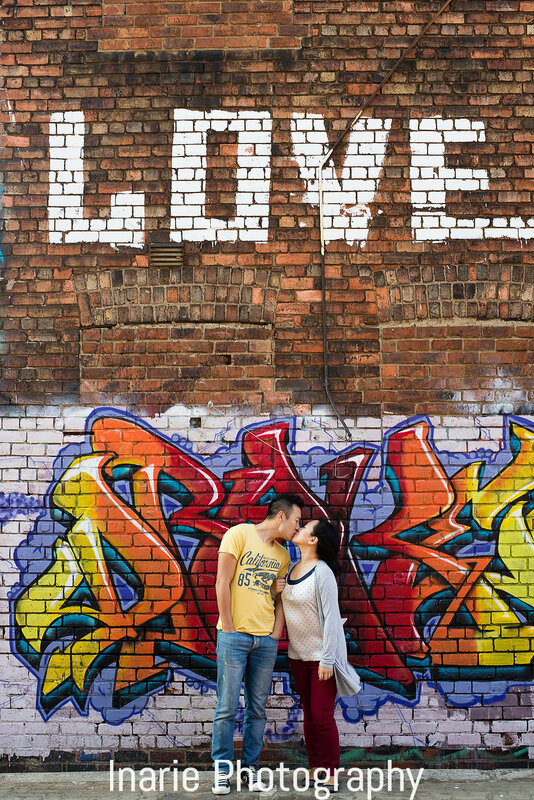 As they’re getting married at Oakfield in Muldersdrift (which is leafy green), they wanted more of an urban feel to their engagement session. 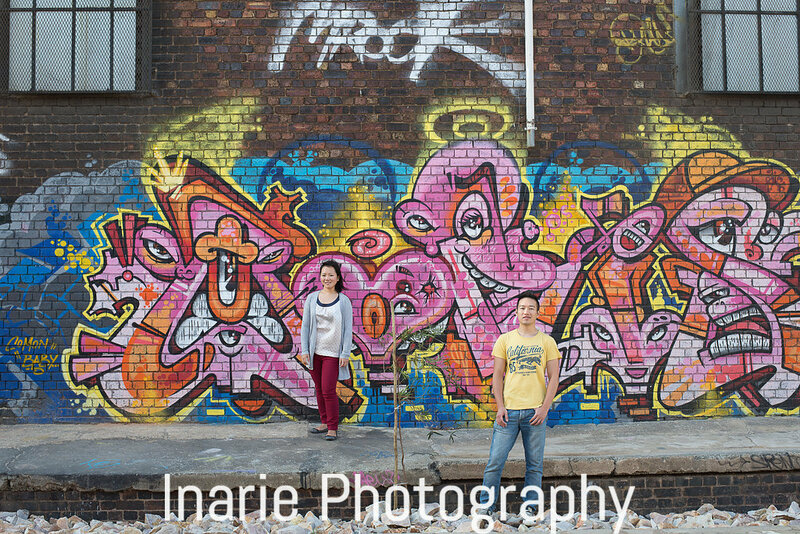 Hope you enjoy the photos as much as I enjoyed making them!